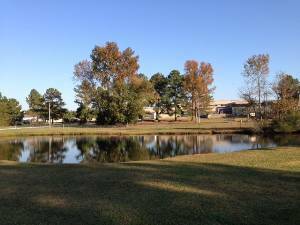 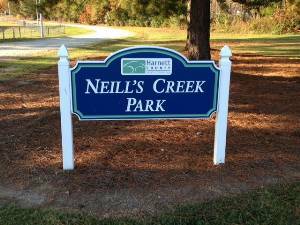 Neill's Creek Park occupies 25 acres adjacent to Harnett Central High School. 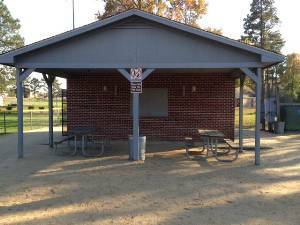 The park includes 6 tennis courts (3 with lights), 2 lighted softball fields, a concession building with a storage room and restrooms, and an open/activity field. 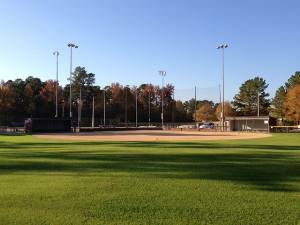 Neill's Creek Park is also the host to Men's and Women's Church Softball and the Rescue/Emergency Softball League. 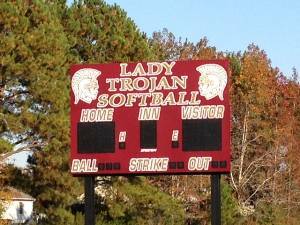 Neill’s Creek Park is the home of the Harnett Central High School Lady Trojan’s softball program.